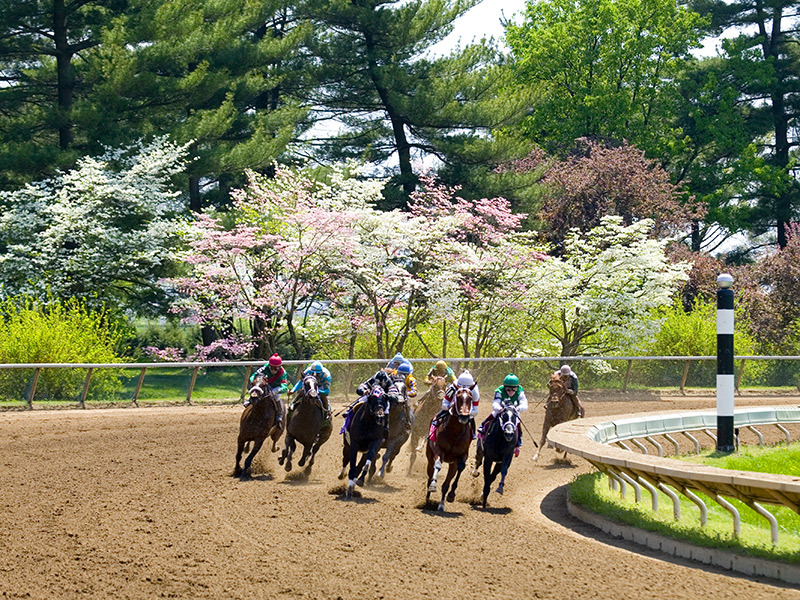 … for the recently-started Spring Meet at Keeneland (it really is this pretty), I suggest that you find time to attend the 2013 Naff Symposium at the University of Kentucky. This is an annual event put on by the Dept. of Chemistry and centers on aspects of chemistry and molecular biology. This year’s topic is The Origin of Life, and the line-up of speakers is pretty amazing. 47 days into the new year. 5 grant proposals. What to do to interrupt the tedium? With a tip of the hat to Tim Sandefur and The Panda’s Thumb, an interesting discussion at SCOTUSBlog on the the case of Association of Molecular Pathology v. Myriad Genetics, one that involves the issue of the patentability of human genes. Enjoy. … was it? So bad that my mother called me immediately after the game. Not to console me, but to gloat. … you’re in a crazy place when the first 11 articles on the Kentucky.com mobile app are about a basketball game. Not a tournament game. Not even a league game. Just a game that a governor decree must be played. In case you’re wondering, guilty as charged.